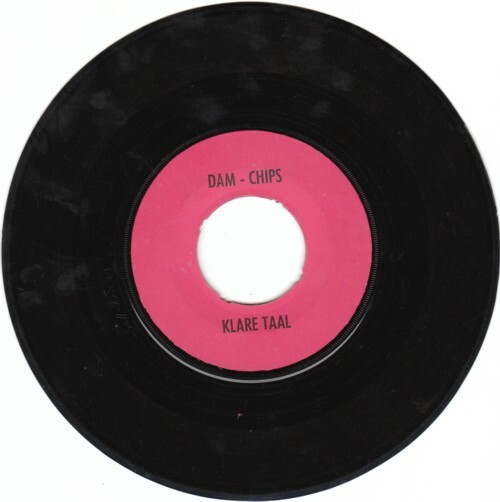 Dirk Koorn surprised me today with four sleeveless advertisement records. I already had three of them, but the fourth one is a record that has been on my virtual want list for a long time. I hadn’t even heard it yet! It is a song (on one side ) and a jingle (on the other side) by Het Cocktail Trio. The jingle is just a short version of the song. 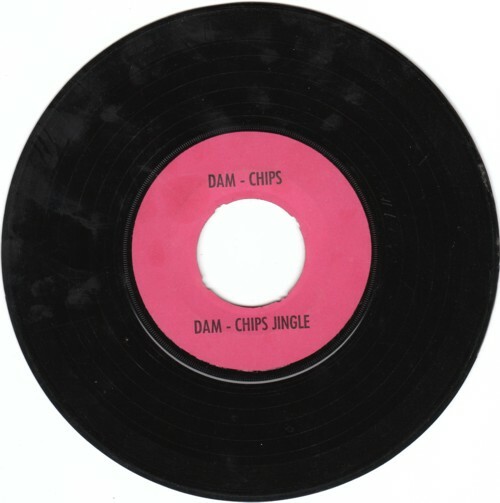 They have made at least six more advertisement records, and this Dam Chips song is not among their best recordings, but who cares when it is an advertisement record that I didn’t have yet!